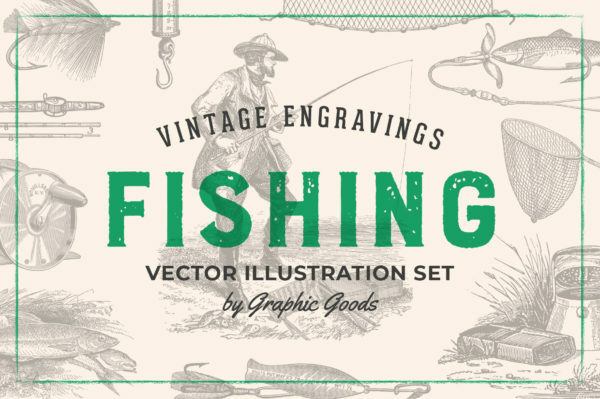 Set of 93 vintage illustrations of fishing and angling from old 19th-century books and catalogs. 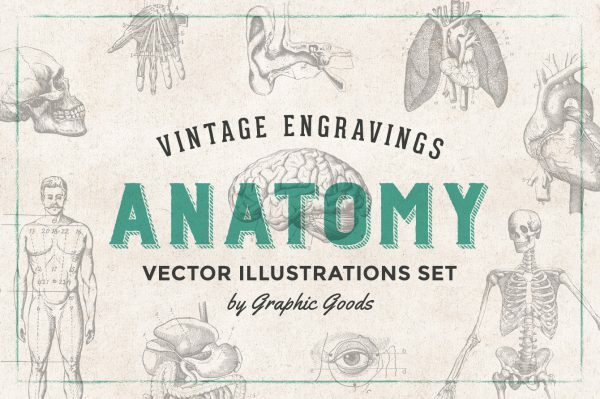 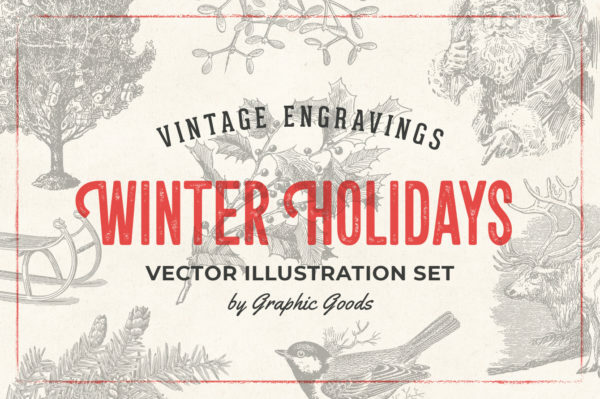 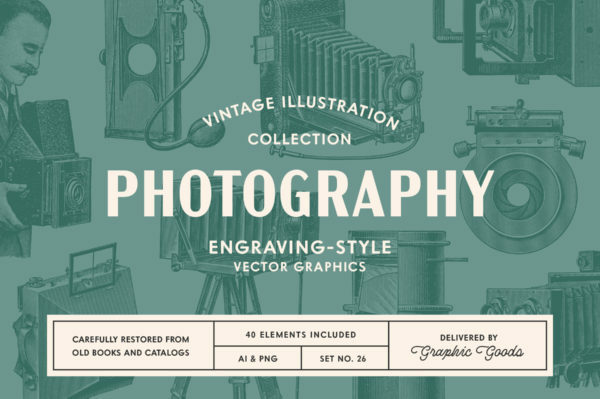 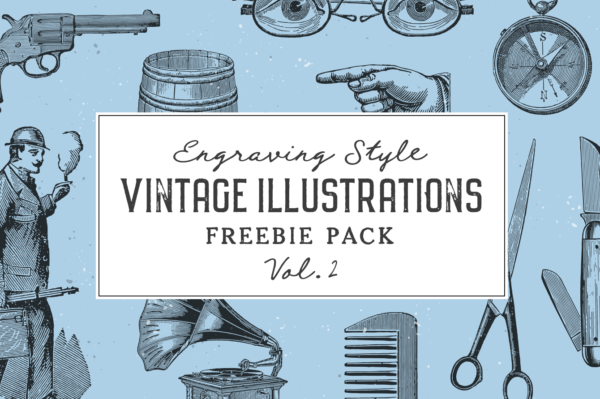 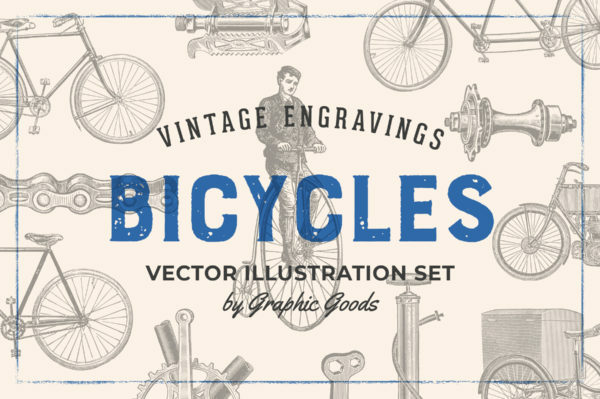 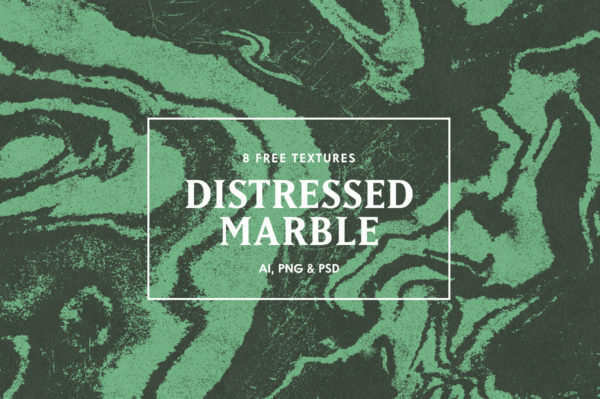 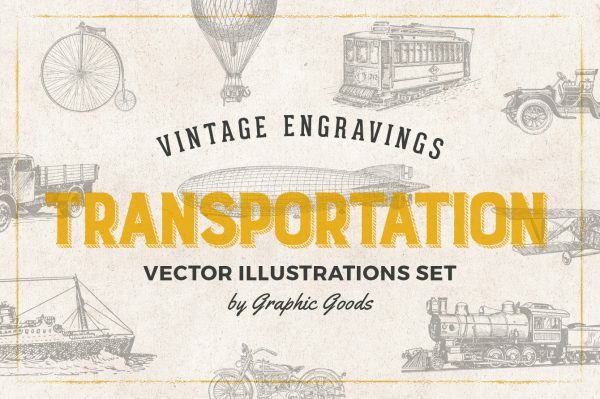 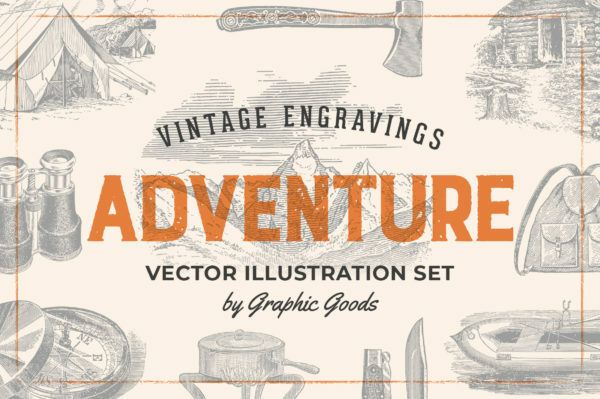 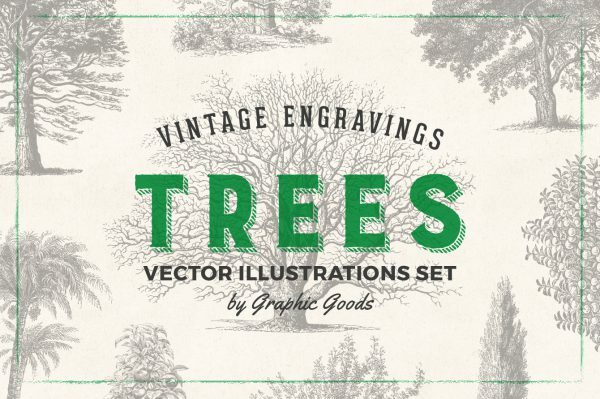 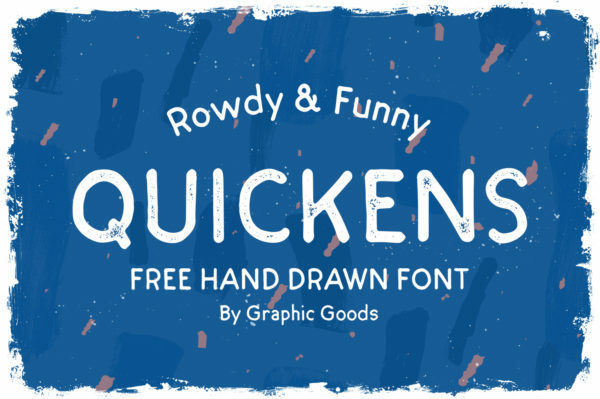 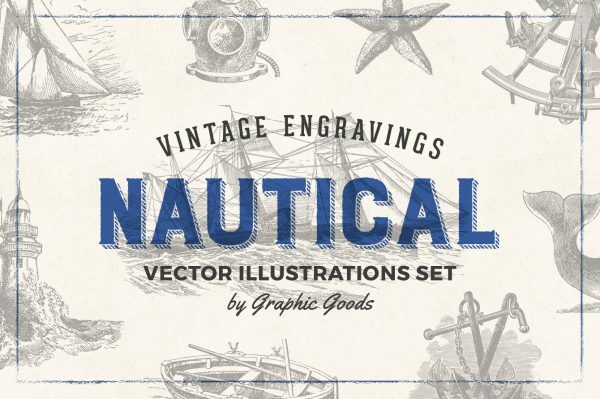 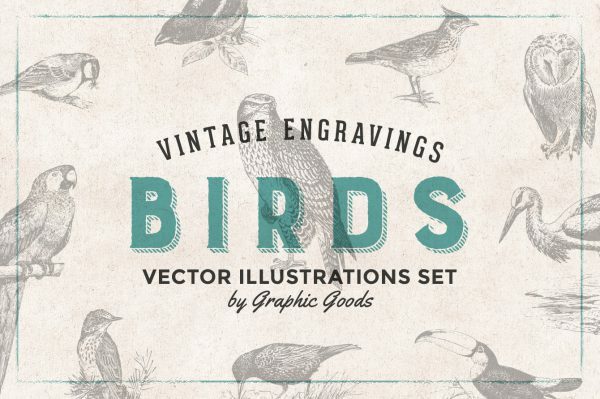 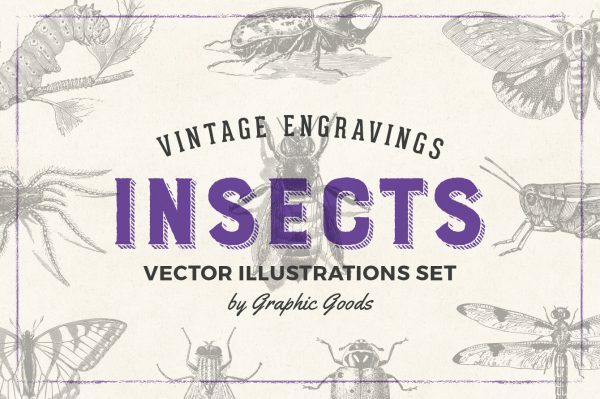 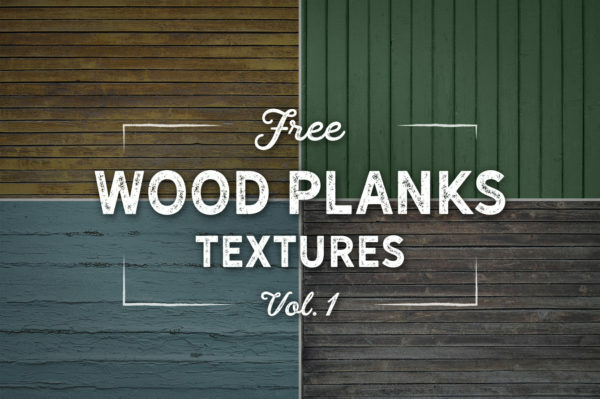 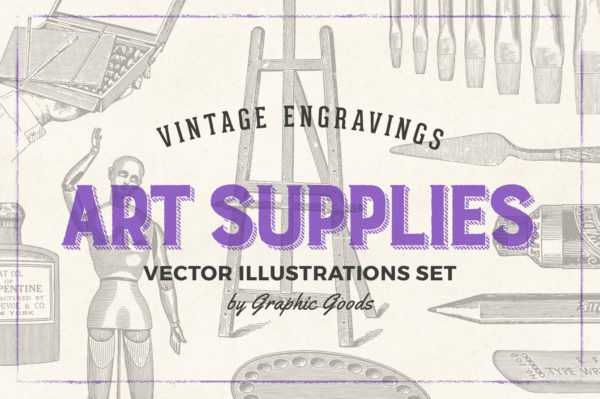 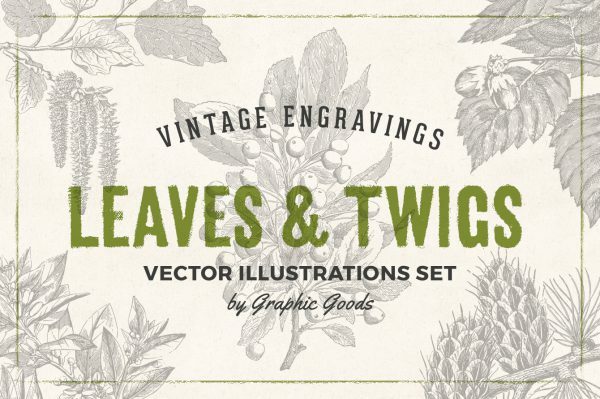 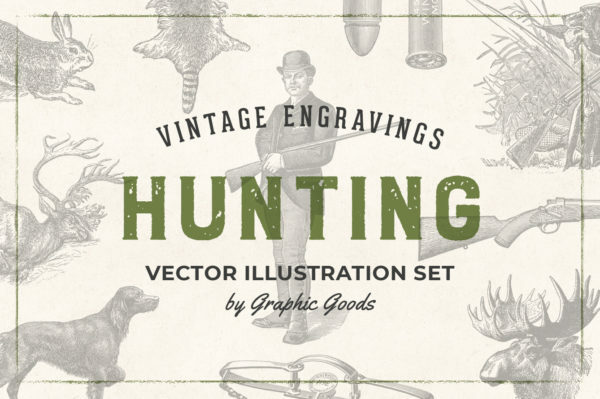 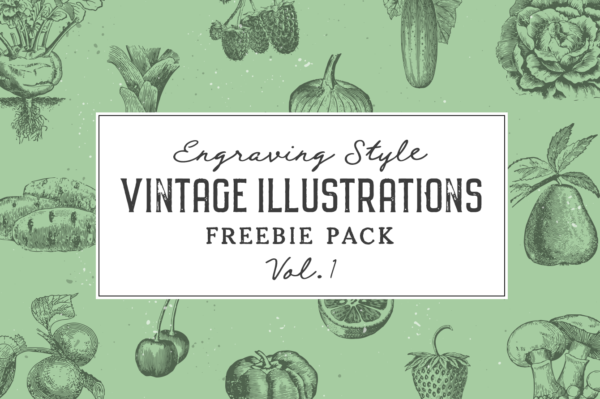 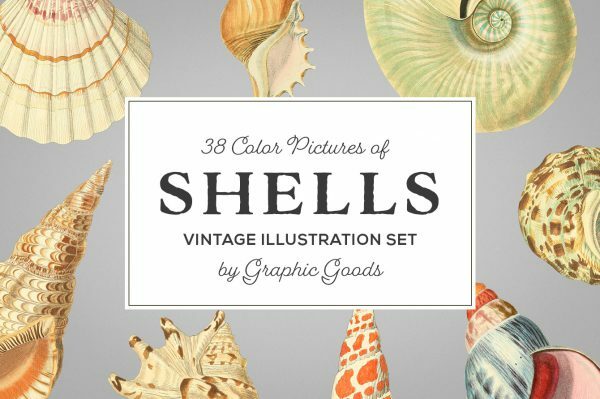 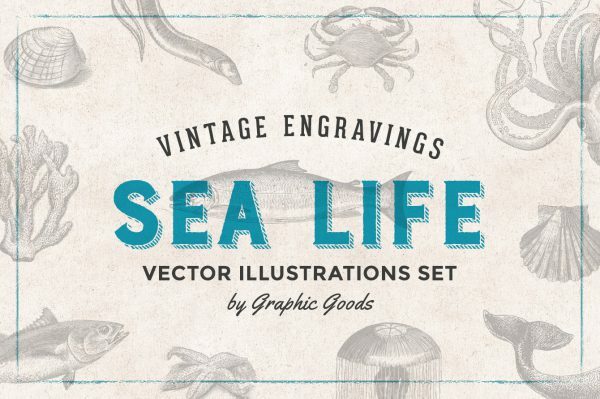 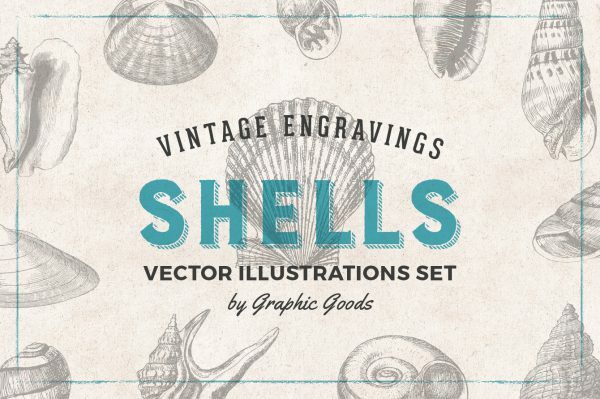 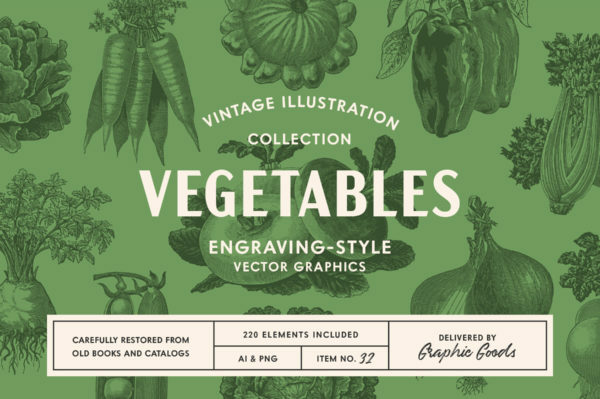 A collection of engraving-style illustrations of art materials restored from old 19th-century books and catalogs. 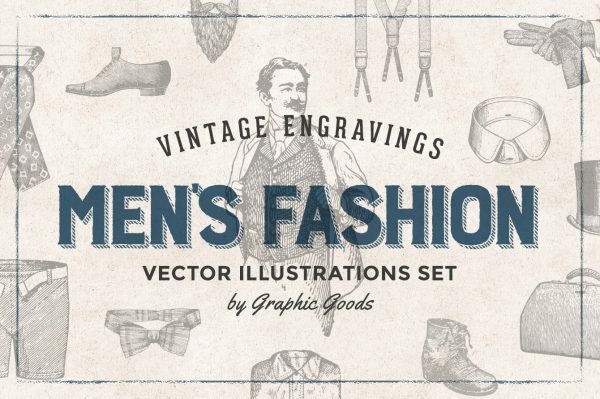 A collection of vintage women’s fashion illustrations from old catalogs and magazines. 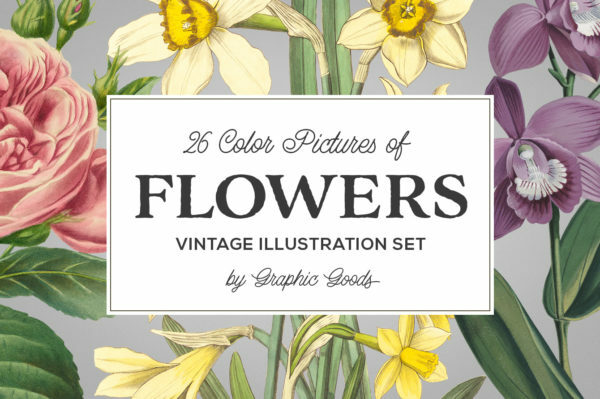 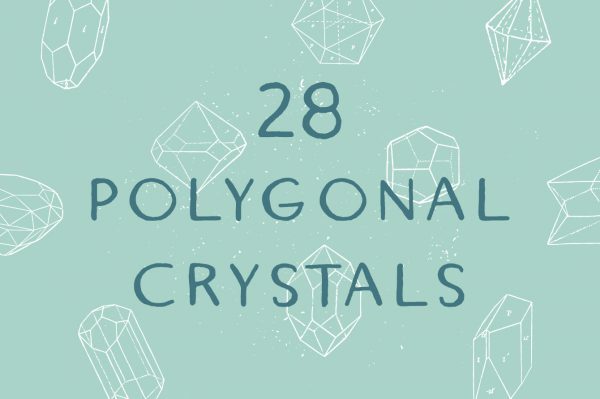 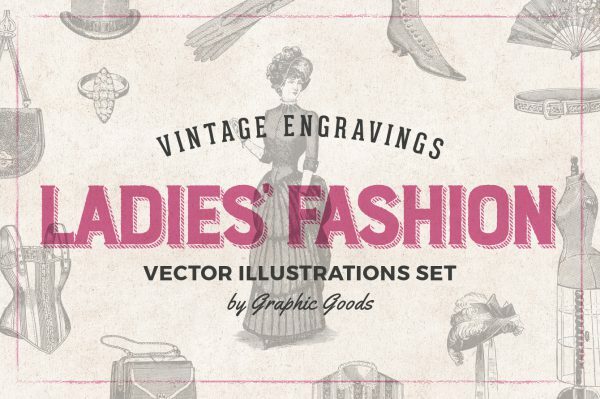 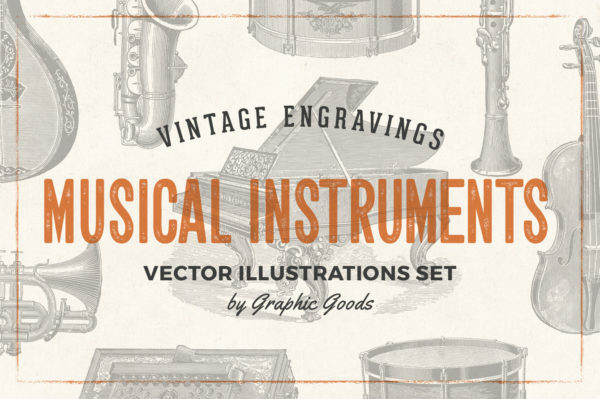 It features 126 vectorized engravings of ladies’ clothing and fashion accessories.